Sunday, after church, I was a baking machine!! 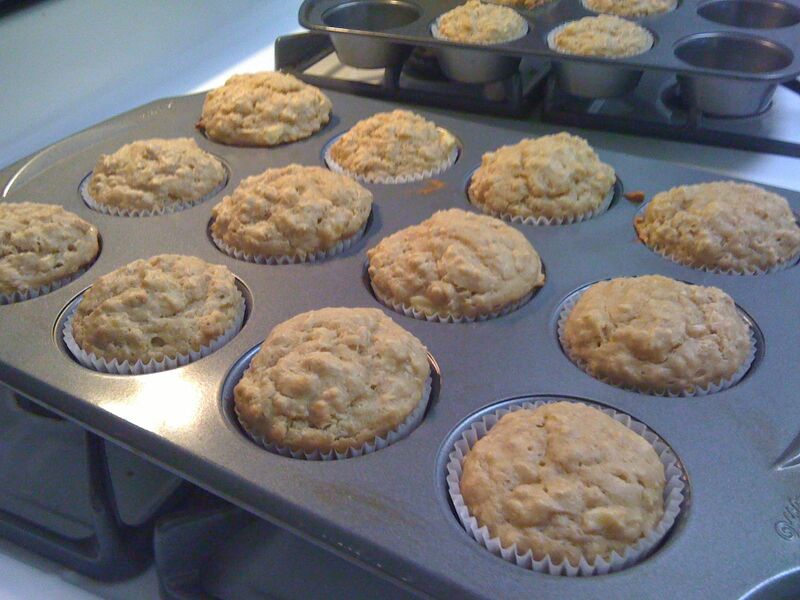 I made Peanut Butter Banana Oatmeal muffins. Another one of Annie's recipes. I didn't top mine with peanut butter and a slice of banana, however. Because I had just enough bananas to make the muffins. I may or may not have eaten a few with Nutella on top, though.... wink wink. 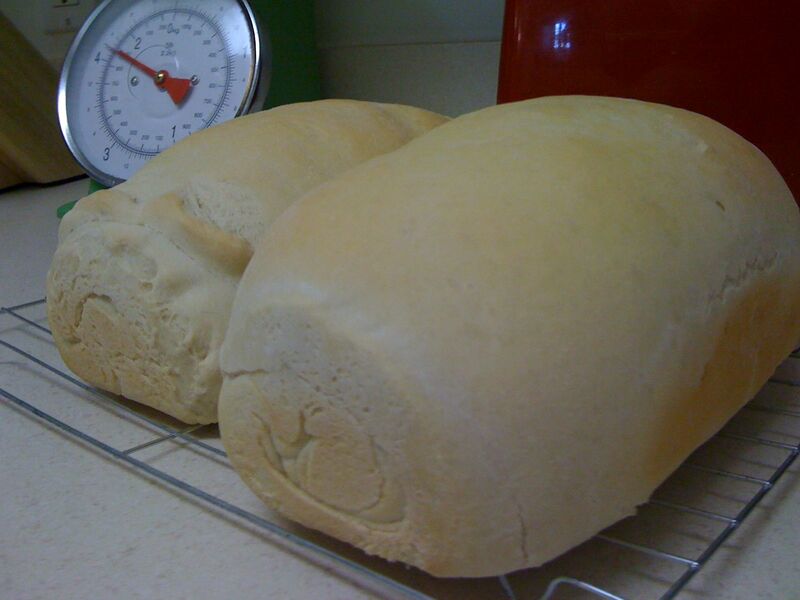 I also made some homemade white bread. One loaf looks like it could have eaten the other one. I am clearly out of practice in the bread making department. That little runt loaf had issues. It was yeasty. But, I took it to work, along with the extra muffins... and it was gobbled up in a matter of hours, so it must not have been that bad after all! I also made some pizza dough. Which we may eat tonight. Or we may have a date night. I don't know yet. I did see a recipe for meatball pizza with yellow peppers that looked good. So if we don't have that tonight, we can do it tomorrow night. Maybe I'll remember to take pictures, we'll see.